Avaya has appointed Peter Chidiac as its new A/NZ managing director, replacing Jeff Sheard, who left the vendor in January. Chidiac is Avaya’s fourth managing director in two years with Tony Simonsen taking on the top job in 2014, after Tim Gentry left for an overseas post, before Sheard took on local duties after Simonsen’s departure in July last year. 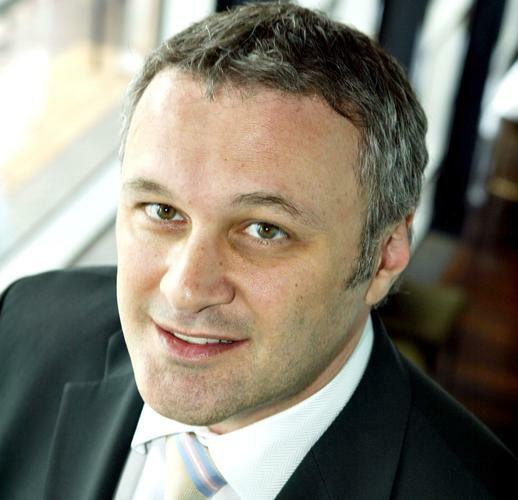 Chidiac will be responsible for overseeing Avaya’s global strategy in the A/NZ region. Prior to joining the vendor, Chidiac, lead the local operations for mobile network operator, Truphone and was previously the CEO for Veridian Solutions, while also working at Nuance Communications. Avaya president, Nidal Abou-Ltaif, said in the past 12 months Avaya identified key changes that needed to be made in A/NZ to deliver digital transformation to its customers. “The continued proliferation of technology such as the Internet of Things, mobility and cloud computing have pressed organisations in A/NZ to transform their communications capabilities," Chidiac said. "Businesses need to combine rigid networking and effective team collaboration with completely integrated omni-channel experiences so that they can deliver services on customers’ terms." Chidiac said his focus at Avaya will be to engage in these conversations so that the vendor can help customers expand their businesses.